News Archives | iMOBDEV Technology Pvt. Ltd.
A big Announcement from the iMOBDEV Officials is out. We are soon opening a new branch in Dubai, UAE. We are growing and it identifies the way we expand our business. 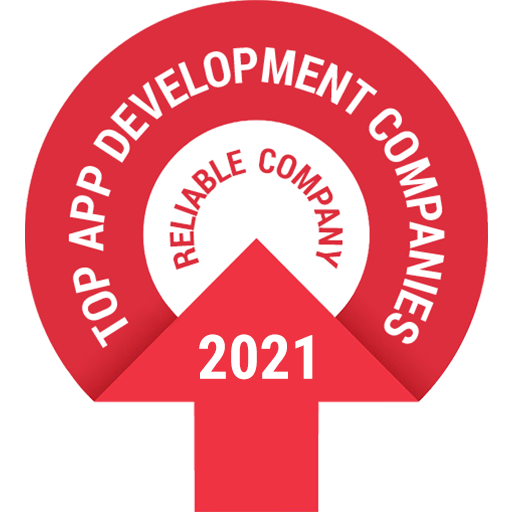 The leading Mobile App Development Company is now operating from the different locations such as India, USA, and Canada.